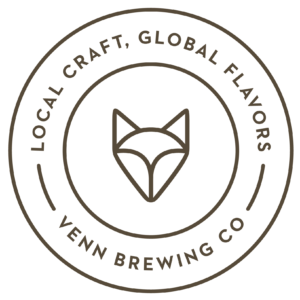 At Venn, there is a beer for every palate and every preference. Venn is Norwegian for Friend. That’s why we’ve designed our brewery as a place for casual hangouts. A place to unplug from the worries of work. A place where you can enjoy the company of friends and family while sharing stories and a couple cold ones. 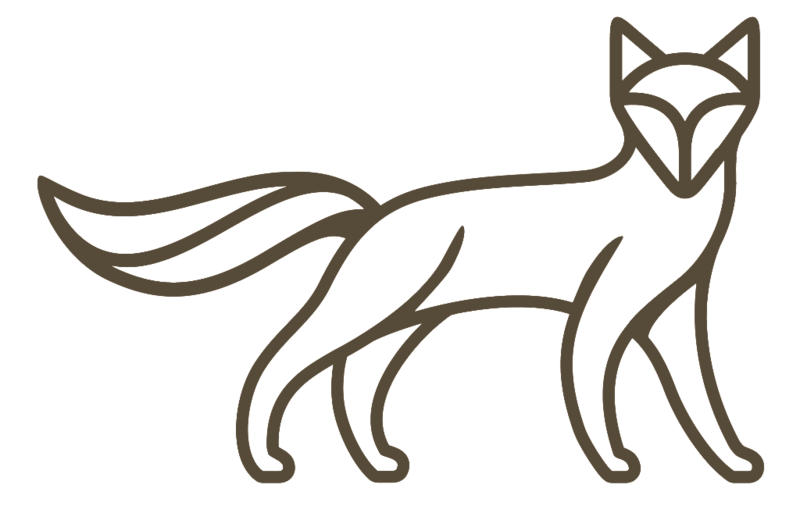 An old Scandinavian folk tale tells of an arctic fox running alongside the mountains and sweeping snow into the night sky with its tail. This is the origin story of the Northern Lights, a phenomenon that instills wonder throughout the Northern reaches of the Earth. Arctic foxes are communal beings, living in packs consisting of several generations of family. They couldn’t survive the coldest winters alone. Being Minnesotans ourselves, we know we couldn’t either. No matter where you’re from, when you’re here, you’re one of us.